The 12th and final season of the show will debut in the US in September. The show is aired in India on Zee Cafe and Colors Infinity. 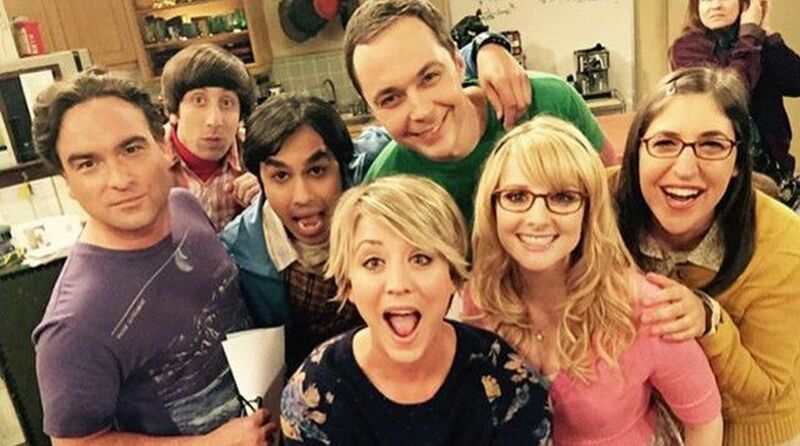 “The Big Bang Theory”, which stars Jim Parsons, Kunal Nayyar, Simon Helberg, Melissa Rauch, Mayim Bialik, Johnny Galecki and Kaley Cuoco, will end in 2019 after season 12. CBS and Warner Bros TV made the decision because Parsons was ready to move on from the hit sitcom, reports ew.com. With a reported salary near $1 million per episode, Parsons — along with his four original co-stars Cuoco, Galecki, Nayyar and Helberg — stood to make more than $50 million including profits if he agreed to stay on the show for two more years, which is what CBS was trying to negotiate. But Parsons was ready to say goodbye to the ensemble sitcom that made him a household name. Since there is no show without Dr. Sheldon Cooper, next spring’s 12th season finale of “The Big Bang Theory” will mark the end of the longest-running multi-camera series in TV history in the US. “The Big Bang Theory” universe originated with the story of how four nerds — Sheldon Cooper (Parsons), Leonard Hofstadter (Galecki), Howard Wolowitz (Helberg) and Raj Koothrappali (Nayyar) — react when a girl Penny (Cuoco) enters their lives as a friendly neighbour. With all the idiosyncrasies, quirky behaviour, cultural one-liners — including a lot of Indian references courtesy British-Indian actor Nayyar — as well as dating fundas, the story that highlights the personal life of scientists and geeks was loved by one and all, making it a phenomenon.